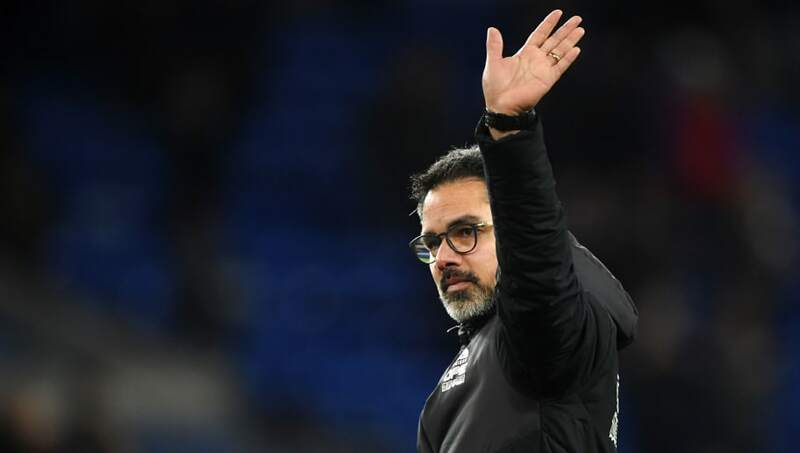 ​David Wagner has reportedly ruled himself out of taking over at West Brom after the Baggies parted company with Darren Moore. The decision on Darren Moore's future was made on Saturday night following a 1-1 draw with Championship bottom side Ipswich Town. Along with Slavisa Jokanovic, the former Huddersfield Town manager was cited as one of the favourites to takeover at the Hawthorns, however according to Sky Sports, he has now ruled himself out of the job. Wagner left the Terriers by mutual consent in January, after a baron spell of nine games without a win left them rooted to the bottom of the Premier League. Given his success in guiding ​Huddersfield into the Premier League for the first time in their history in 2016/17, he would seem an ideal fit for a Baggies side looking to bounce back to the top flight. However, even with ​West Brom's fourth-placed position in the Championship, Wagner does not want another spell in England's second-tier and is happy to wait until the summer to assess his options. Albion's first-team coach James Shan will take control of the team in the interim and up next is a home clash against Swansea City on Wednesday night. Their draw to Ipswich leaves West Brom nine points off the automatic promotion places and only seven points ahead of seventh-placed Bristol City with 10 games to go. As the Championship season draws to yet another dramatic conclusion, Albion will be desperate to steady the ship following Moore's departure in order to bring Premier League football back to the Hawthorns.